Featured on Teen Vogue Fashion Click. Check this out, Knit and Clean . Won “Look of the Day” on January 30, Shoeternity.com. 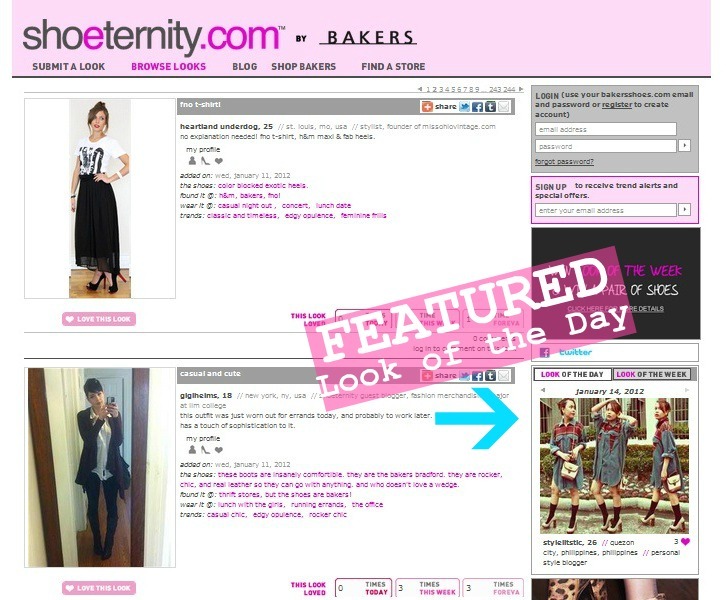 Won “Look of the Day” on January 14, Shoeternity.com. 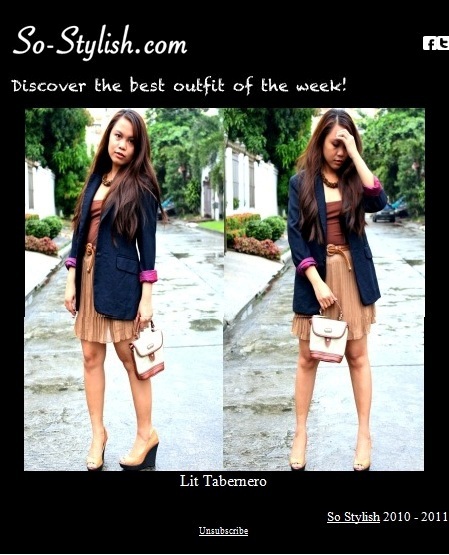 Featured Best Outfit of the Week (Week 3) on So-Stylish. 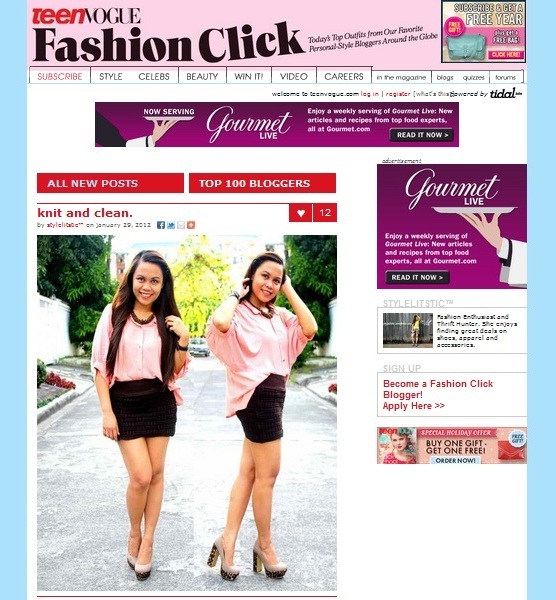 This entry was posted in Fashion, Features, Outfit, Personal Style and tagged Features on February 1, 2012 by STYLELITSTIC.